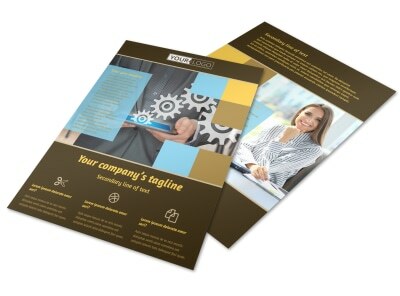 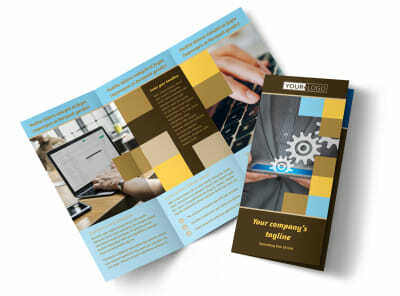 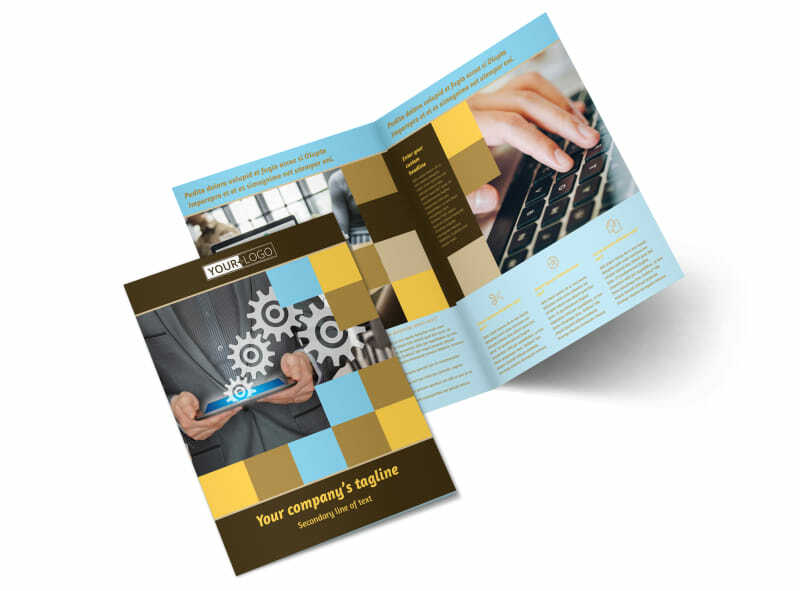 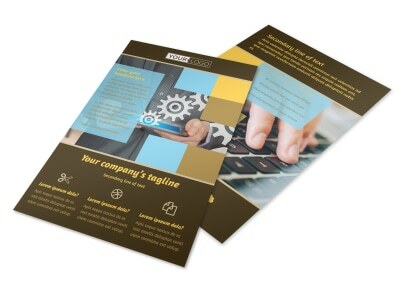 Customize our IT Consultants Brochure Template and more! 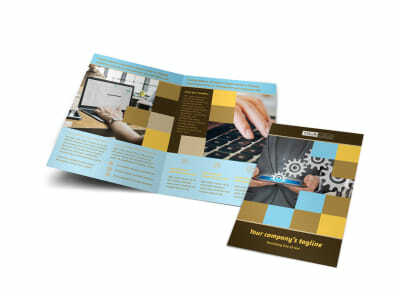 Educate potential clients on what it is you do in the IT field with IT consultants brochures you create yourself using a template with our online editor. 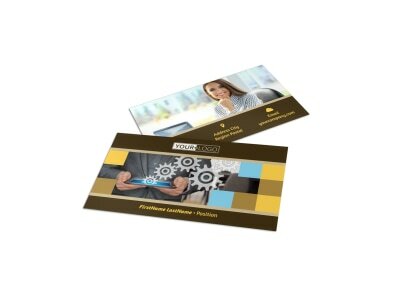 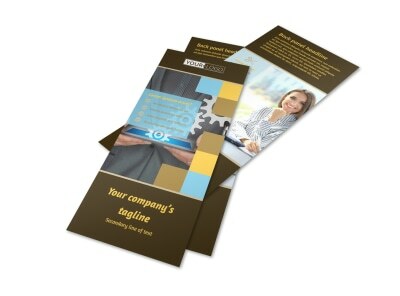 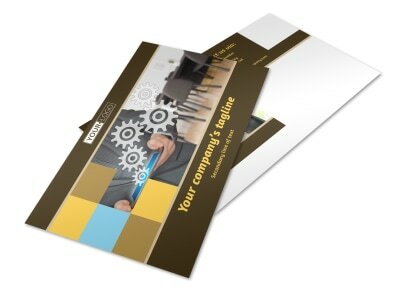 Easily customize a bifold or trifold template with relevant images, personalize text, a unique color theme, and more. 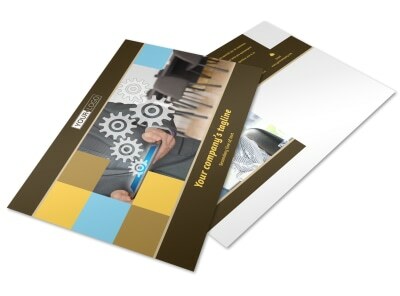 Print from any location or leave that to our experts so you can focus on your work in Information Technology.